It’s October therefore I think I can get away with having a post with the word ‘Christmas’ written in the title just about. A few days ago I was kindly sent a gorgeous little package from Bee Good that had some pampering treats along with some rather delicious looking biscuits too! 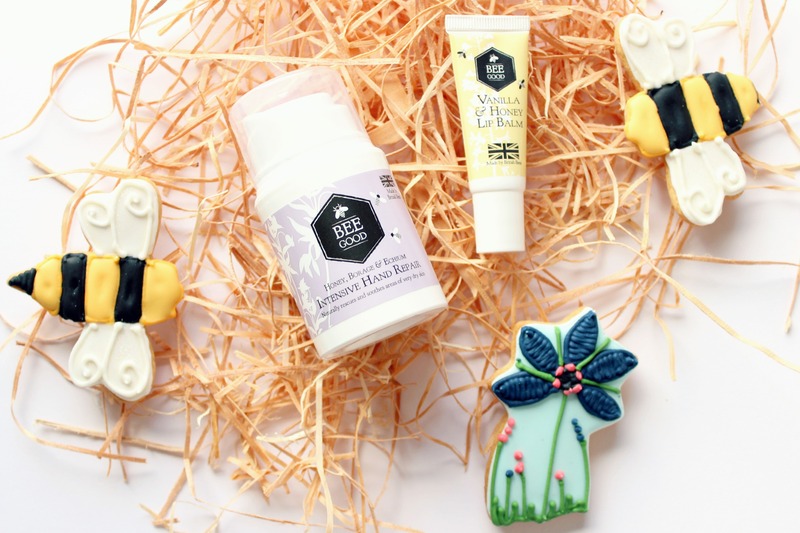 At the moment I have already had the opportunity to try the Bee Good Vanilla and Honey Lip Balm* which I think is really nice and helps to keep my lips in good condition, especially now that the cold weather is upon us. The Honey, Borage & Echium Intensive Hand Repair* is a new addition and is one that I’m really looking forward to trying as you can’t beat a good hand cream. Of course not being just for your hands they are really beneficial for looking after your nails too; we all know the problems I have in that department. Just yesterday I was offered the truly lovely opportunity to hold a giveaway on here for one of you to win your very own ‘Bee-Pampered’ Gift Set which retails at £20 and will be available to purchase on the 1st November. 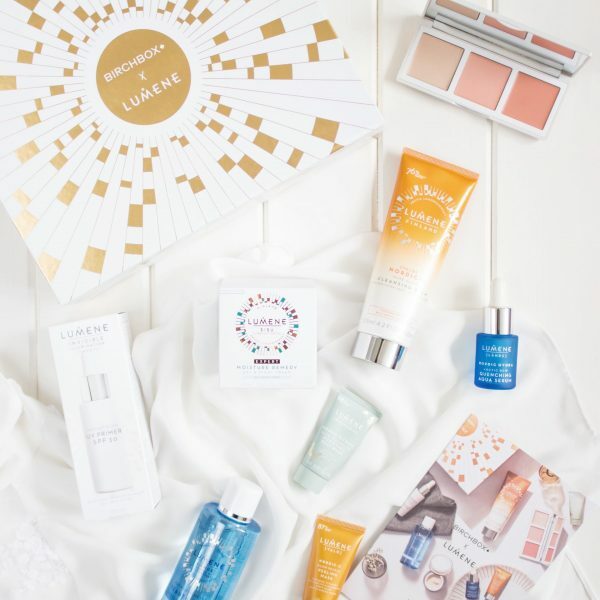 To win these lovely pampering treats and some yummy biscuits all you have to do is fill in the rafflecopter widget below and leave some form of contact detail in the comment section. This is open internationally and will run over the weekend ending Sunday. The winner will be chosen and notified once the competition ends; good luck!